Christopher Dodd is a journalist turned writer and historian, specialising in rowing. After thirty years helping to edit the Guardian, he co-founded the River & Rowing Museum at Henley-on-Thames, where he is the emeritus historian. 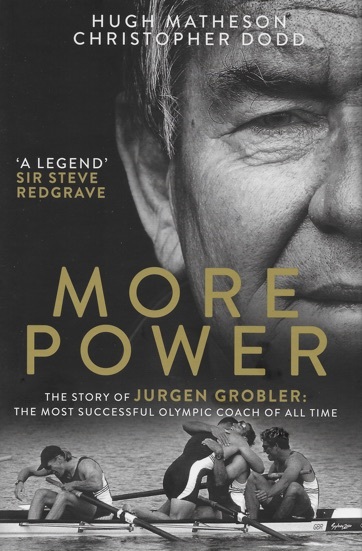 MORE POWER by Hugh Matheson and Christopher Dodd is the story of Jurgen Grobler, the most successful Olympic coach of all time. Published by HQ-HarperCollins.